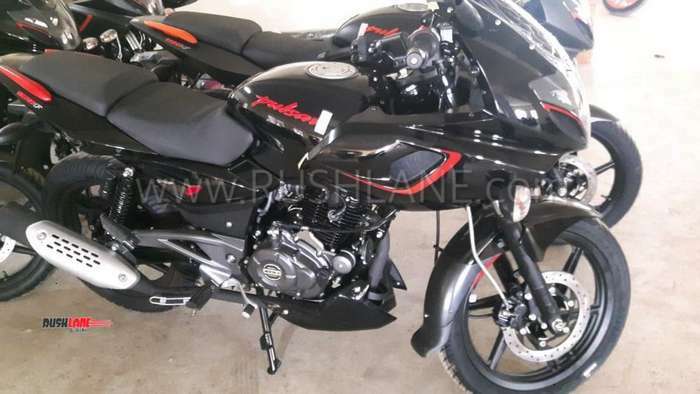 New Bajaj Pulsar 180F Pics from Dealership Surface: Like It...? 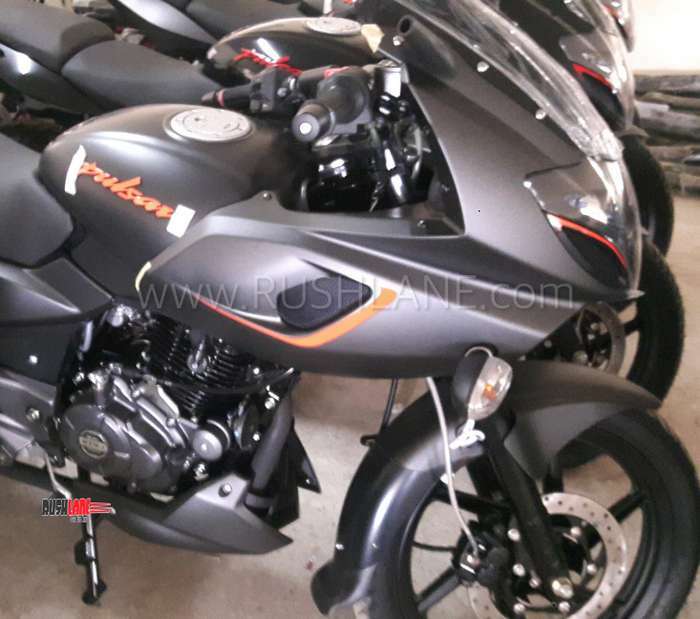 New Pulsar 180F pics have emerged from some dealership; price is claimed to be very close to the regular 180 and it now gets projector headlamps and a new identity! Will it work..? Bajaj has pulled out a hare out of nowhere! Just when the Pulsar 180 was looking like it was losing relevance, they are about to lend a fresh lease of life to the motorcycle. 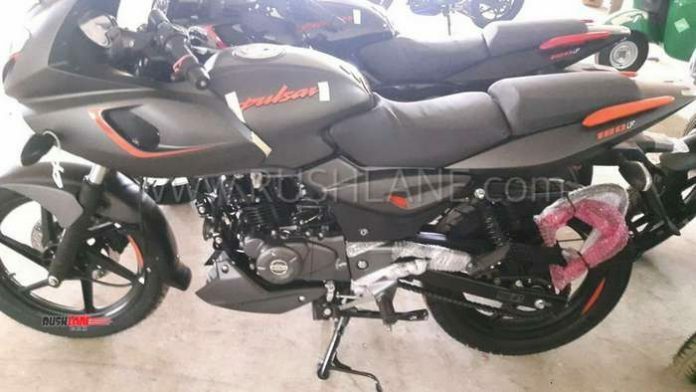 After first spy pics via Thrustzone, another portal Rushlane has shared pics of the motorcycle from some dealership, which suggest that dispatch to dealerships has commenced. 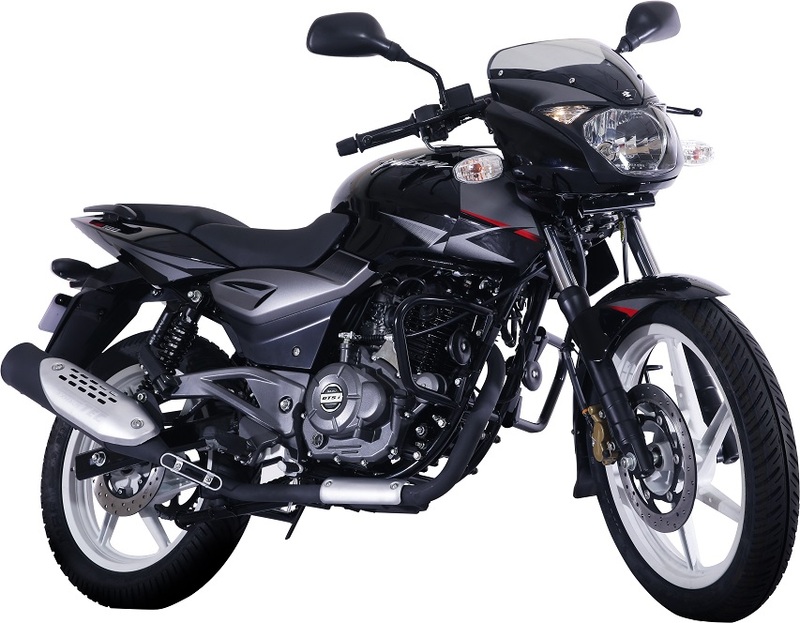 Pulsar 180F is the semi-faired version of the naked motorcycle. 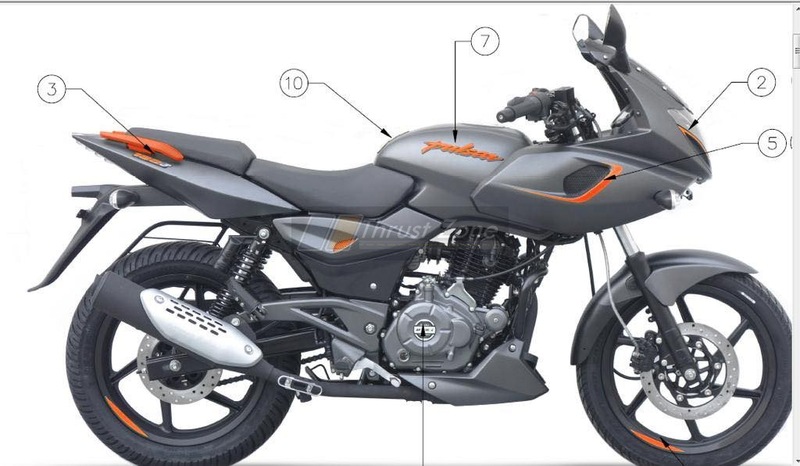 In terms of changes, the big change is the half fairing of the Pulsar 220 bolted on the Pulsar 180’s body lending it a new identity. And this is what could change the fortunes for the sub-brand. Remember, fairing is what distinguished the 220 from the rest of the lineup and it still remains one of the largest selling big Pulsars in the portfolio, even after a decade. 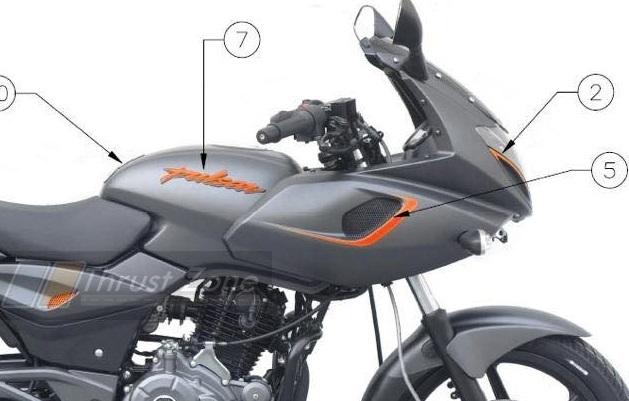 With the fairing, Pulsar 180F also receives vertically stacked twin projector headlamps. There is no confirmation on the specs at this point but we do not think there would be any changes (apart from the minor increment in weight). It also carries over the colour and design theme of the new Pulsar neon range. Single channel ABS will be standard and the price point of Rs 86,500 as they are saying is just Rs 2500 more than the standard Pulsar 180. Effectively, Bajaj is taking advantage of this price increment necessitated by the ABS mandate across all vehicles. This, inadvertently, is leaving space in between for more motorcycles/variants to be slotted in. 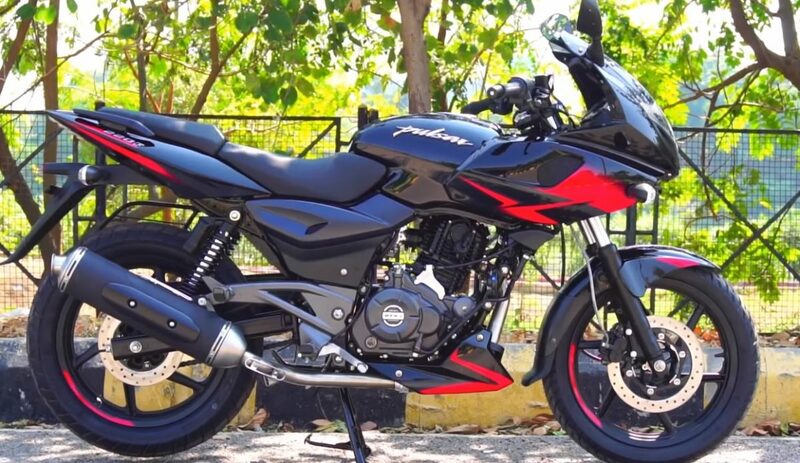 So, the new Pulsar 180F is the new Pulsar 220 for a lot of buyers, because it is priced at around a similar ballpark (of the Pulsar 220 non-ABS). 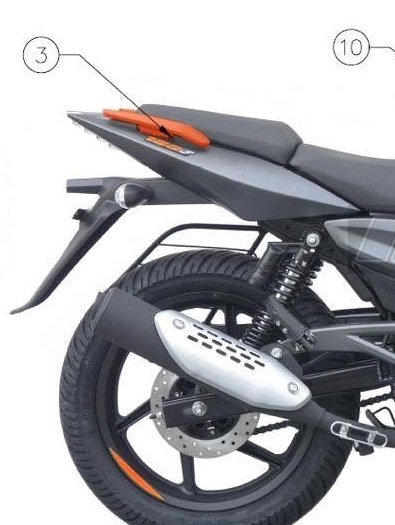 What do you think – a master-stroke by Bajaj which will increase sales of the 180 or something which will not make any difference to you as a buyer of this segment?